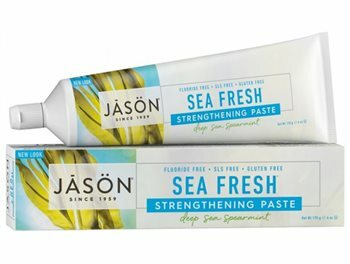 Teeth Strengthening Natural Blue Green Algae & Deep Sea Spearmint. Great to use, taste so pleasant and great ingredients. HealthStuff Replies: The three natural whitening polishers are - Bamboo Powder, Calcium Carbonate and Silica.